Lauren and Sean... where to begin? 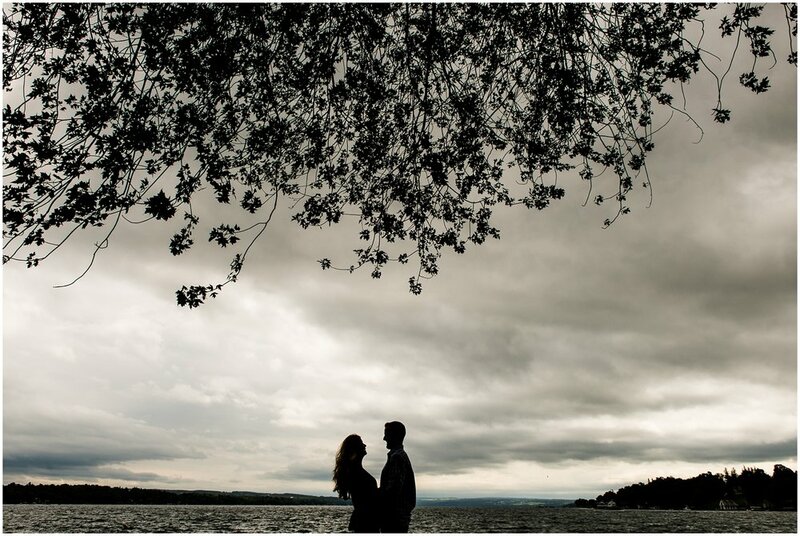 These two love birds were so easy to photograph! 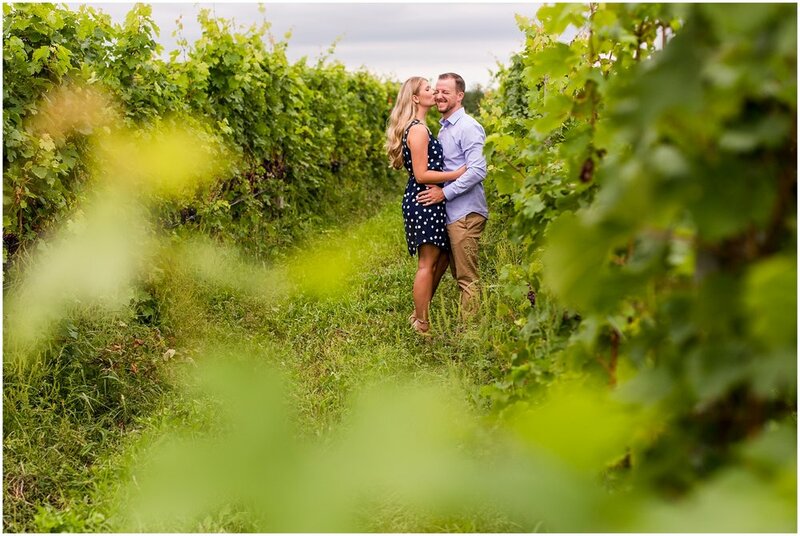 Anyone would be able to tell from miles away that they have 'all the feels' for each other! 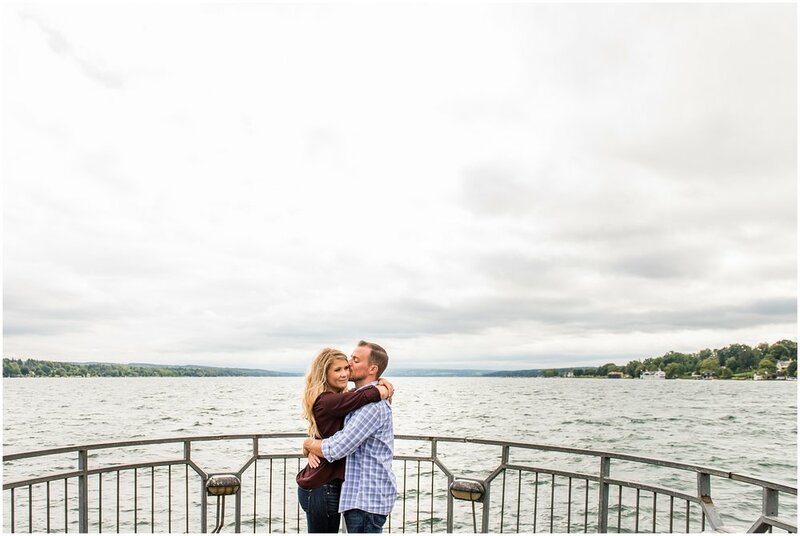 I'm so excited to photograph their Skaneateles wedding day next year at The Lodge at Welch Allyn ... if it's anything like their engagement session, it'll be a super fun time filled with a super lot of super love! I can't wait! 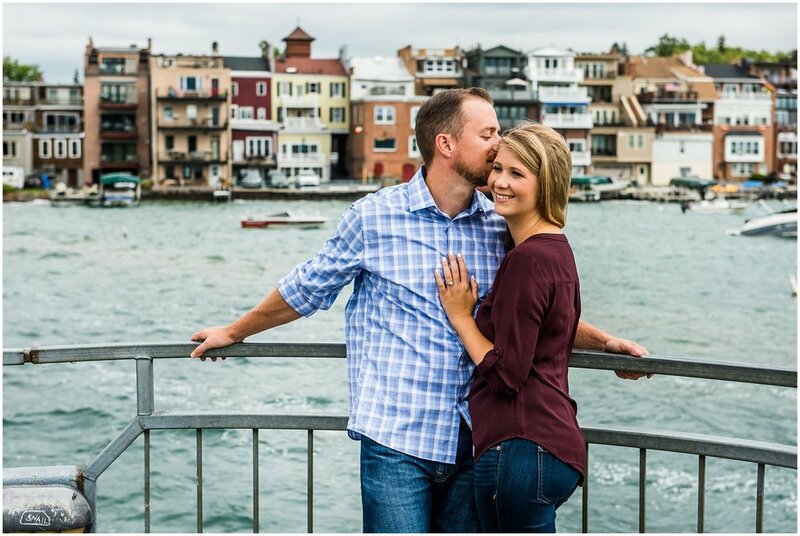 In the meantime, the three of us met up at Anyela's in Skaneateles this past weekend for their engagement photography session! Syracuse called for rain (crazy right!?)... but we lucked out with beautiful weather and we had an awesome time together! See for yourself below! As you can see, the love these two have is out of control! 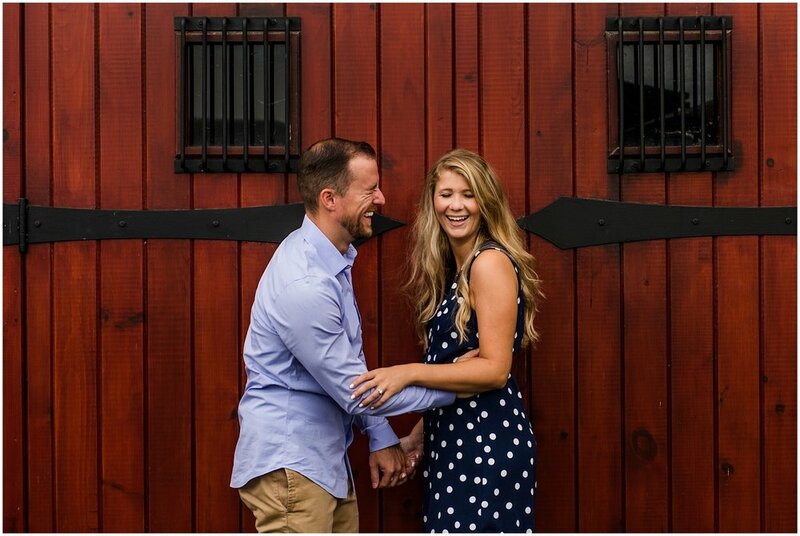 Here's to you, Lauren & Sean!